Comcast-owned NBCUniversal has announced the launch of a global streaming platform, using technology and talent from Sky. 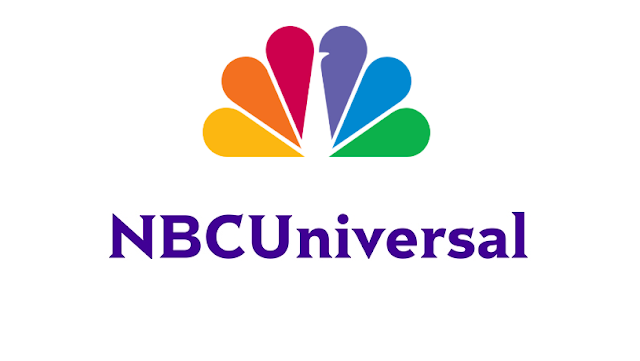 NBCUniversal's new streaming service will launch in 2020 in the USA as well as in other major international markets, including countries served by Sky, which was acquired by Comcast last year. The company says the new service will "feature some of the world’s most popular television and film franchises, including homegrown original programming as well as content from outside partners." The ad-supported service will be available at no cost to NBCUniversal’s pay TV subscribers using Comcast Cable in the USA and Sky in parts of Europe, including the UK - a total of 52 million subscribers worldwide will benefit. An ad-free version will also be available for a fee. Additionally, non-pay TV customers will be able purchase a subscription to the service. NBCUniversal says its content will still be licensed for use on other platforms, while "retaining rights to certain titles for its new service." The new service is being led by by Bonnie Hammer, who has been promoted to Chairman, Direct-to-Consumer and Digital Enterprises for NBCUniversal. Hammer will be joined by executives from Sky's streaming service Now TV. “NBCUniversal has some of the world’s most valuable intellectual property and top talent, both in front of and behind the camera. Many of the most-watched shows on today’s popular streaming platforms come from NBCUniversal. Our new service will be different than those presently in the market and it will be built on the company’s strengths, with NBCUniversal’s great content and the technology expertise, broad scale and the wide distribution of Comcast Cable and Sky." How users of Sky's streaming service Now TV will be treated is not yet clear.